Display for our essential oils in the store. DIsplay where to put 10, 30 or 50ml vials of our essential oils to the store shelf. 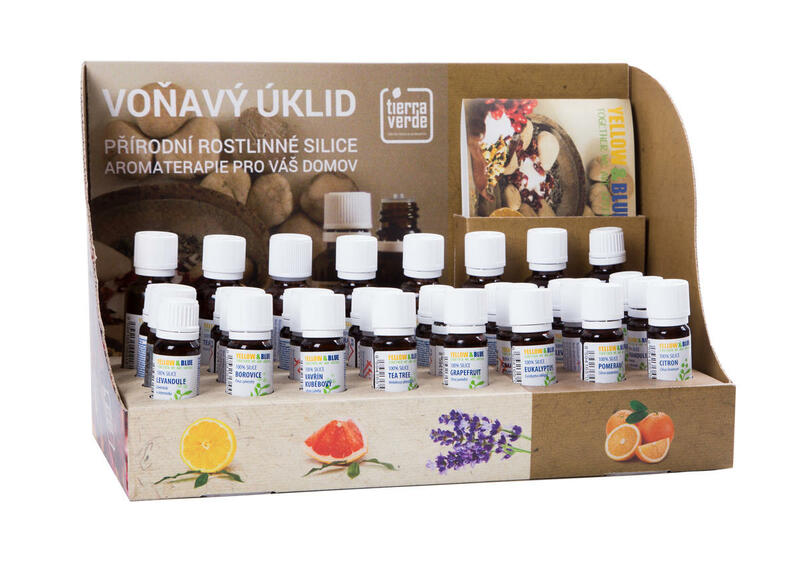 Subject * Product inquiry Holder for essential oils RMA Misc.